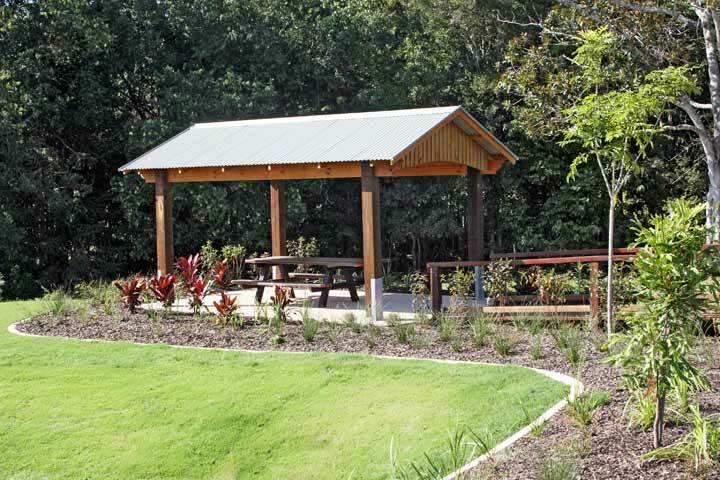 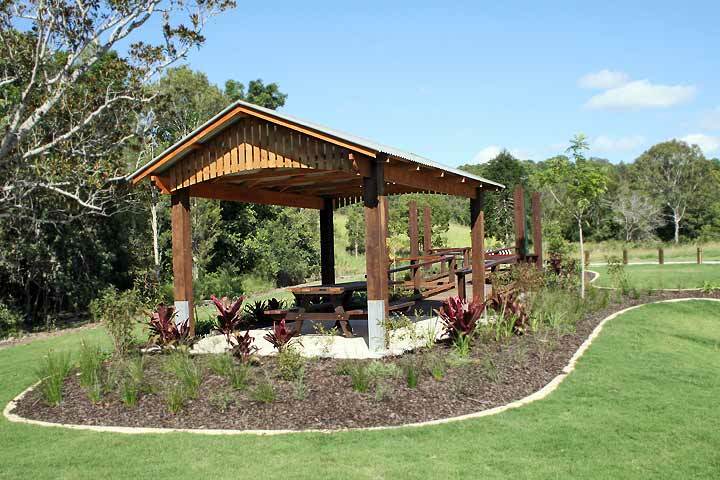 The Image Estate is the first master-planned community in Nambour. 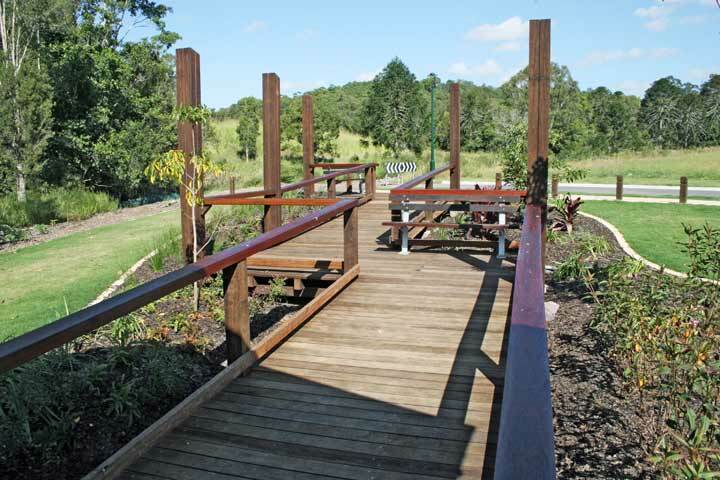 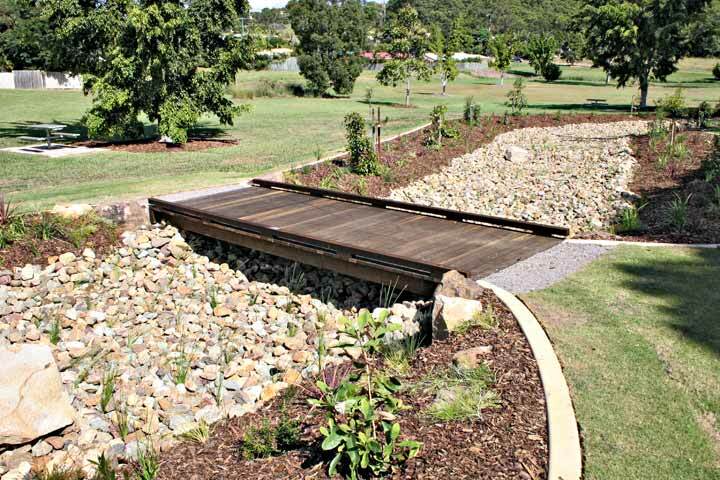 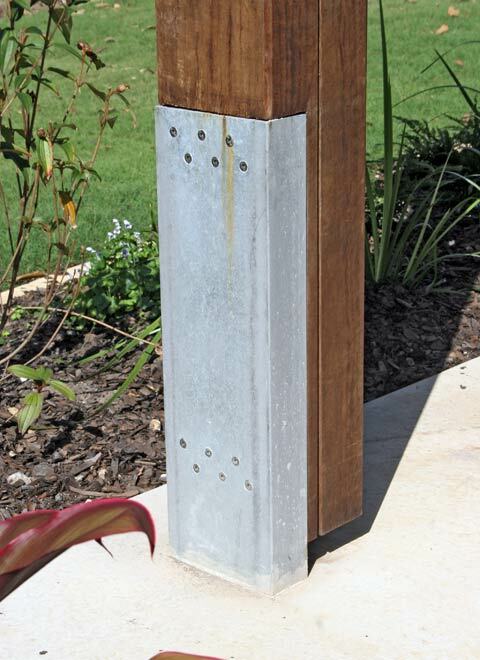 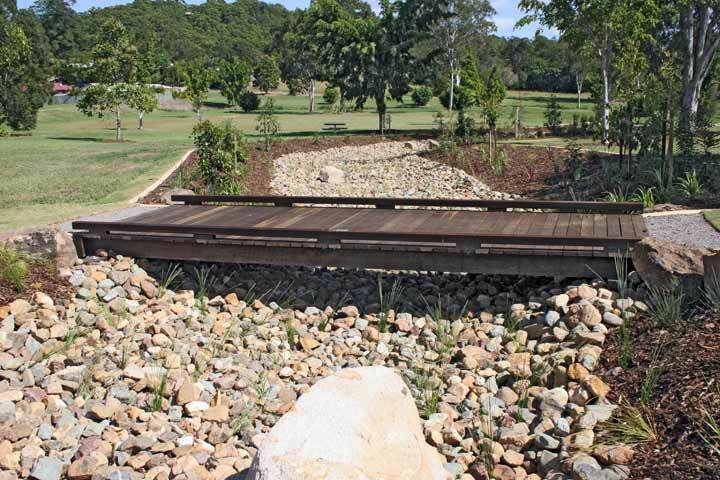 The Landscape Architect’s intent is to encompass and overlook the surrounding bushland. 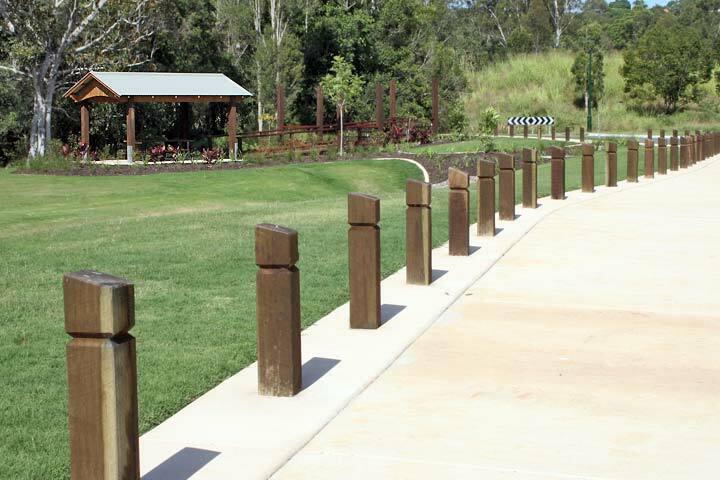 The tall posts emulate trees and elongated elements naturally occurring. 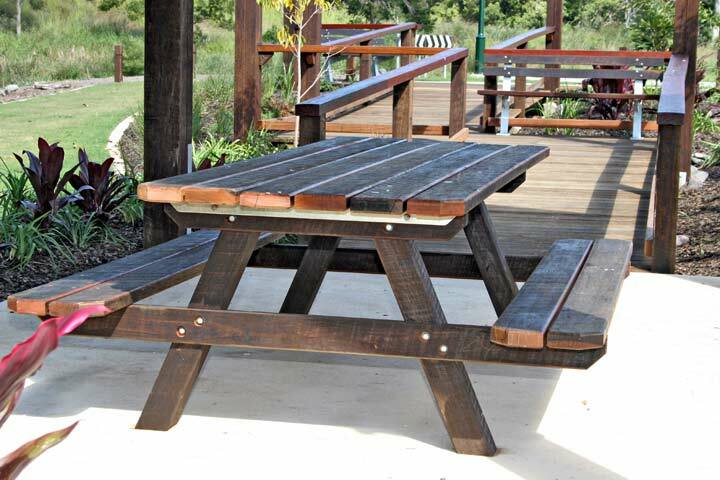 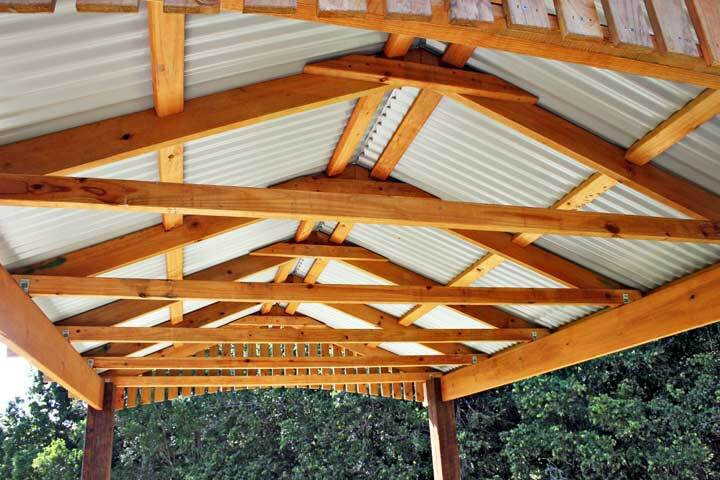 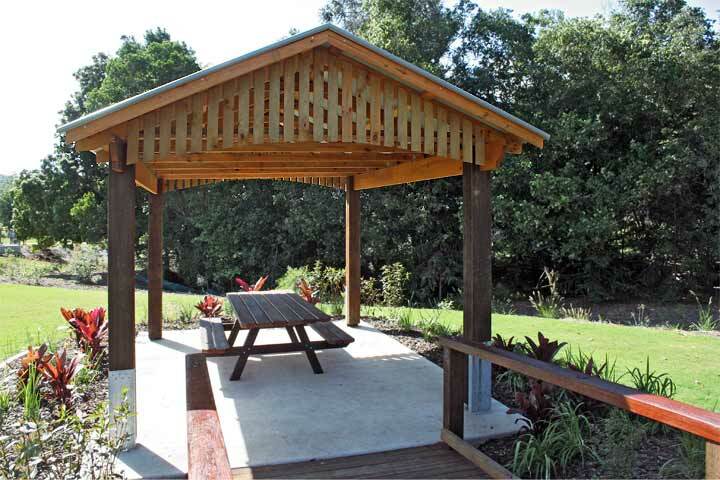 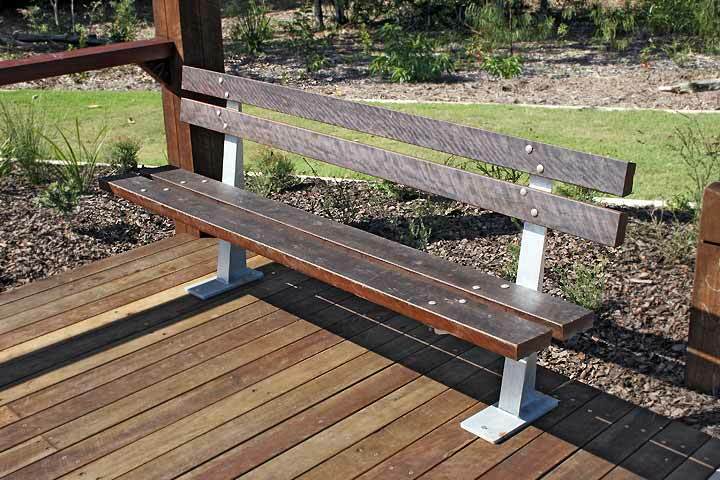 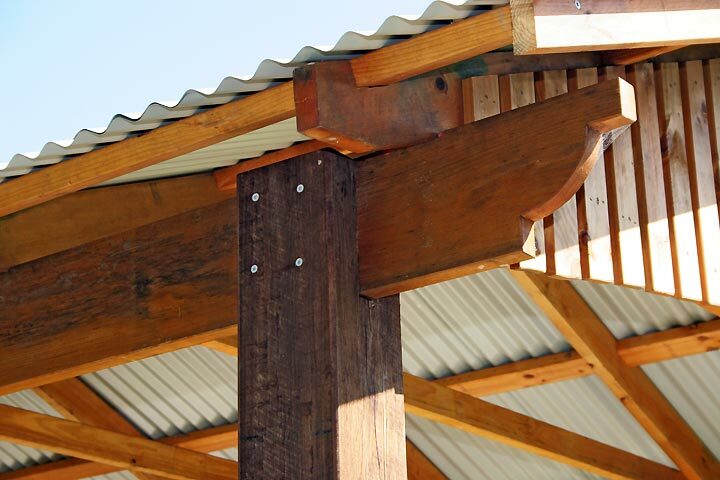 The council’s requirement was for a low maintenance structure which has been achieved by using natural products of proven durability.